Celebrity moms (and moms-to-be) have shared some great shots on Twitter this week! 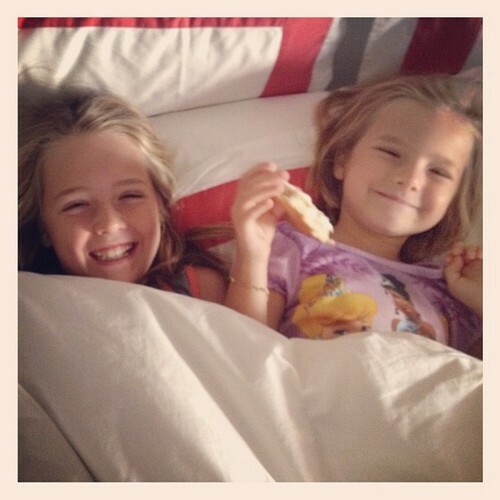 Check out Twitter photos from Melissa Gorga, Tamera Mowry-Housley, and many more! 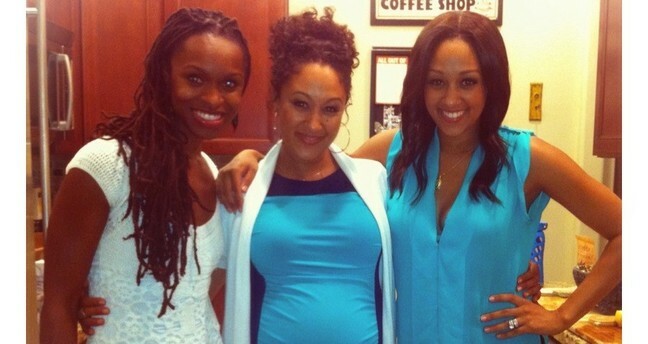 Tamera Mowry-Housley, who is expecting her first child, enjoyed her baby shower this week. Actress an singer Jamie Lynn Spears spent the day at the aquarium with her daughter Maddie. “Aquarium with maddie, @j_wiii ,lexie, aunt graciella, and uncle Bryan”. 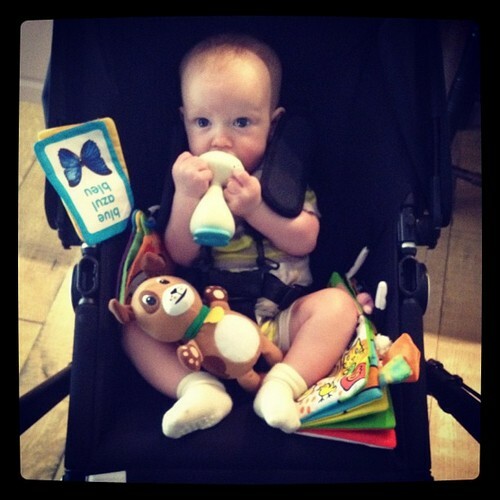 Hilary Duff showed off her gorgeous little guy, Luca, with the caption “Tasty toy”. The Real Housewives of New Jersey star Melissa Gorga celebrated her daughter Antonia’s birthday. 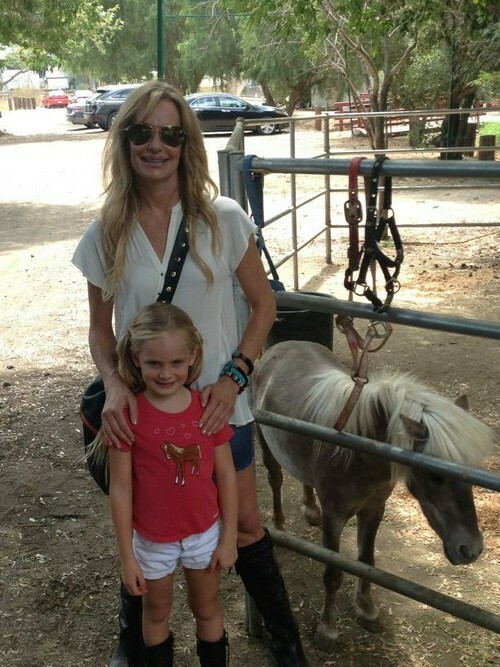 The Real Housewives of Beverly Hills star Taylor Armstrong enjoys a day out with her daughter Kennedy. 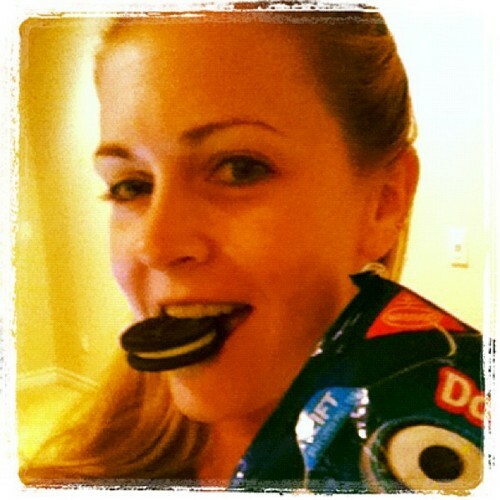 Melissa Joan Hart, expecting her third child with husband Mark Wilkerson, shows off her latest pregnancy craving.